In a West African city, Mouni (Amadou Bourou) is negotiating a rice contract with the government but finds himself and his family stifled at every turn by deep institutional corruption. Al-Mousawi, N. “Pierre Yameogo. 1998. 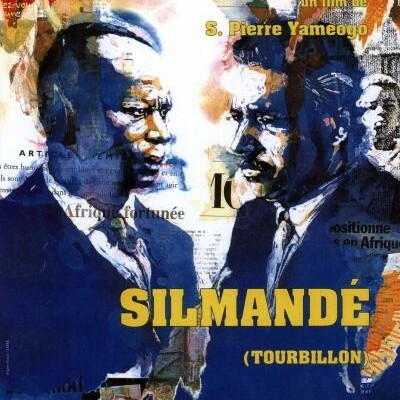 Silmande (tourbillon).” Ufahamu : Journal of the African Activist Association. 32 (2005): 161-170. Print.